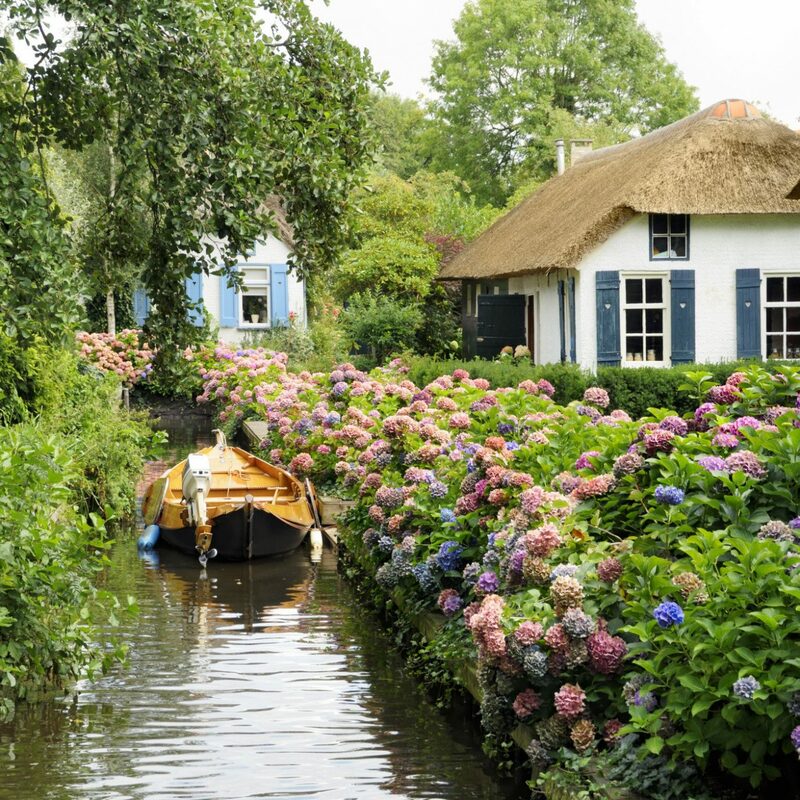 Sure, there’s Rome, Paris and London—all of which are amazing—but for those who have already been there, done that or are looking for places a little more undiscovered, these European cities are for you. Most people head to Barcelona or Madrid, but Seville in southern Spain is an Andalusian gem. 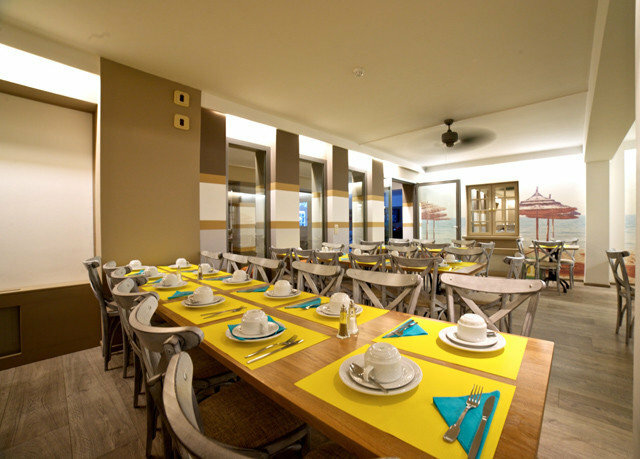 Come here for delicious tapas, afternoon siestas, cortados at sidewalk cafes, and the relaxed lifestyle emblematic of Spanish culture—then stay for the city’s architecture and culture. 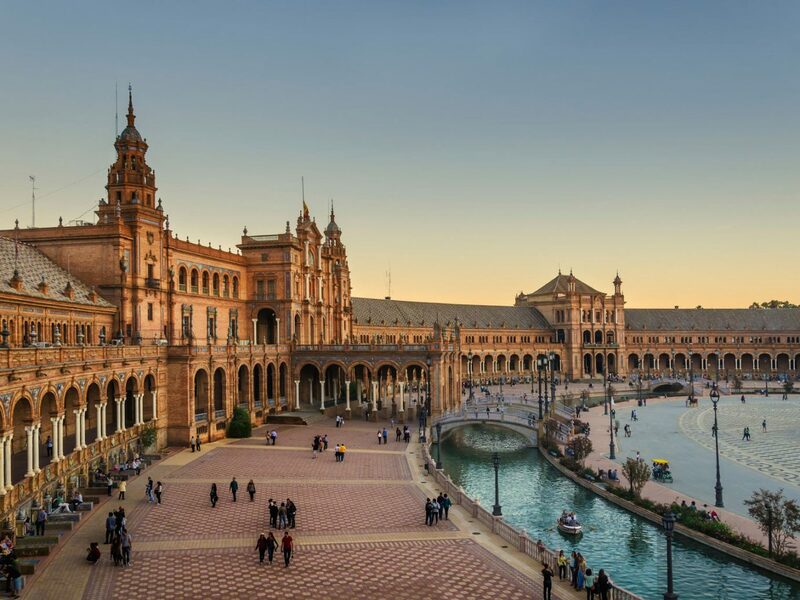 Don’t miss the magnificent Plaza de España and the mudejar Alcázar palace (also known as Dorne to Game of Thrones fans). Though Seville has much to offer tourists, the city still feels local at heart, especially the neighborhoods of Triana, famous for its tile workshops, and the area surrounding the 16th-century Alameda de Hercules, which features a fresh market, jazz bars, and al fresco cafes for an evening glass of wine. 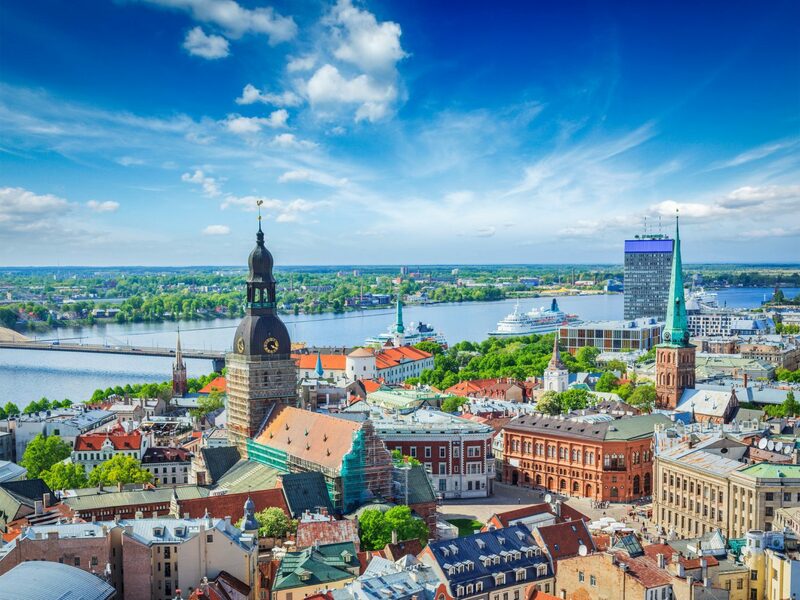 More than 800 years old and rich in history, Riga is the Baltic region’s largest city and was named the European Capital of Culture in 2014. Take in the old Gothic spires of the Riga Cathedral and its collection of art nouveau buildings, the largest in the world. 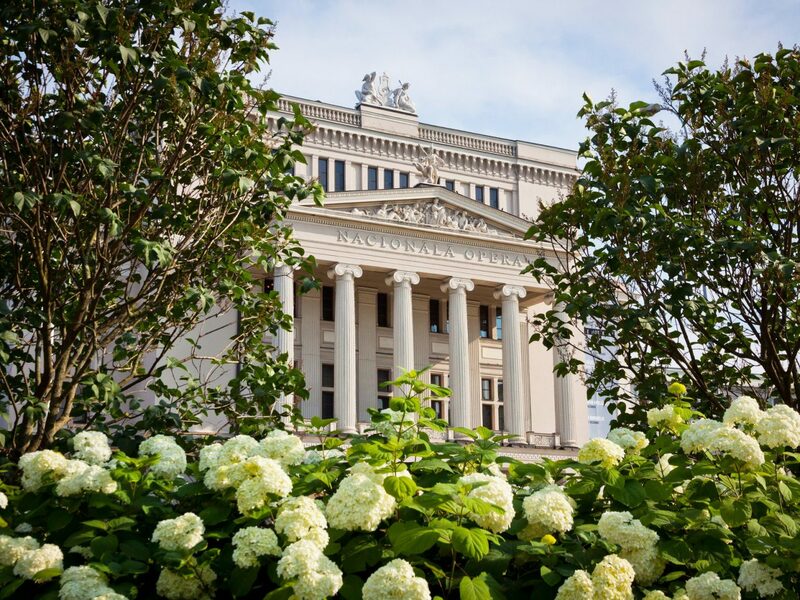 Then check out the city’s burgeoning alternative scene (see the Kanepes cultural center), modern art centers, odd museums (one is entirely dedicated to the sun’s role in Latvian culture) and experimental restaurants for a taste of the new. 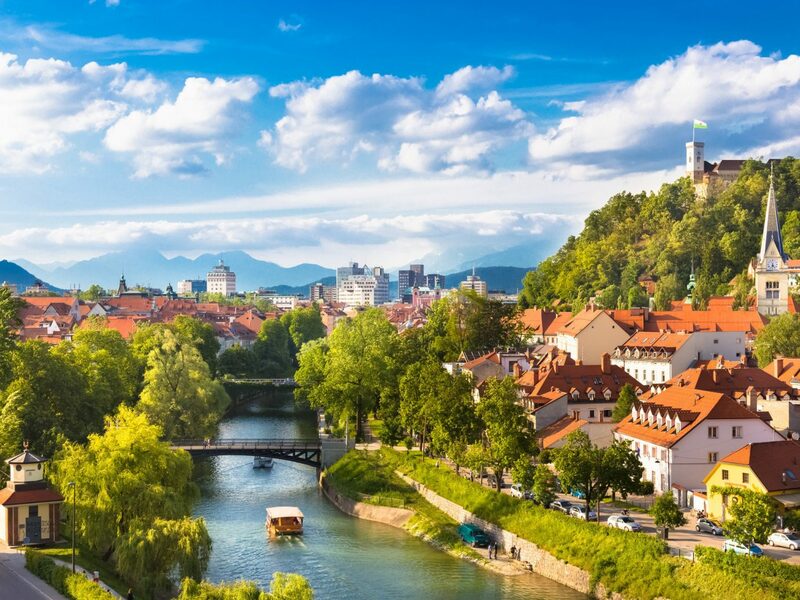 Pronounced “lyoob-lee-yah-nah," Slovenia’s tiny capital (population 300,000) is perfect for those who love to wander. 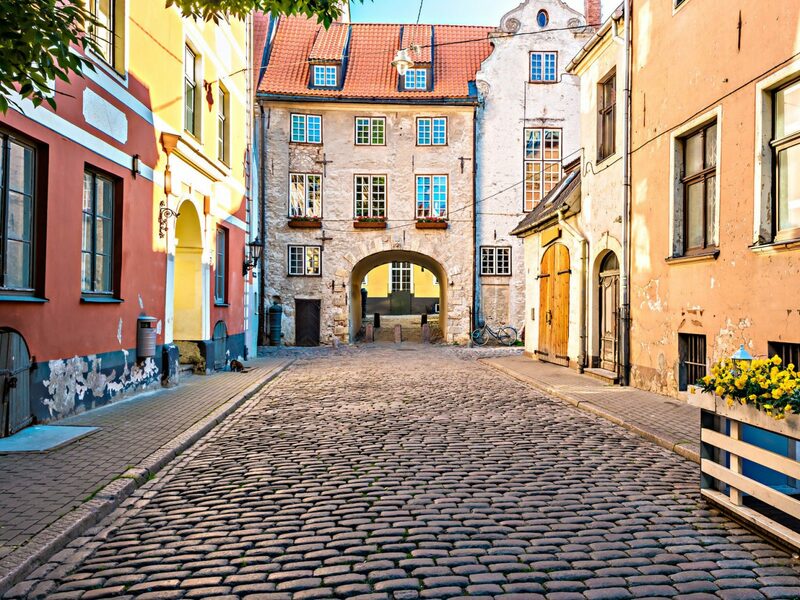 Slip on your walking shoes and stroll through the artsy pastel-colored city and the tiny lanes that fan out from the Old Town’s city square. It’s also worth it to take in the views from the hilltop castle, and browse the works at the Museum of Contemporary Art, which houses the country’s collection of 20th-century Slovene art. Those who are after a more alternative scene can’t miss Metelkova, an autonomous arts community in the city center, with live music, colorful murals, funky studios, and dive bars. 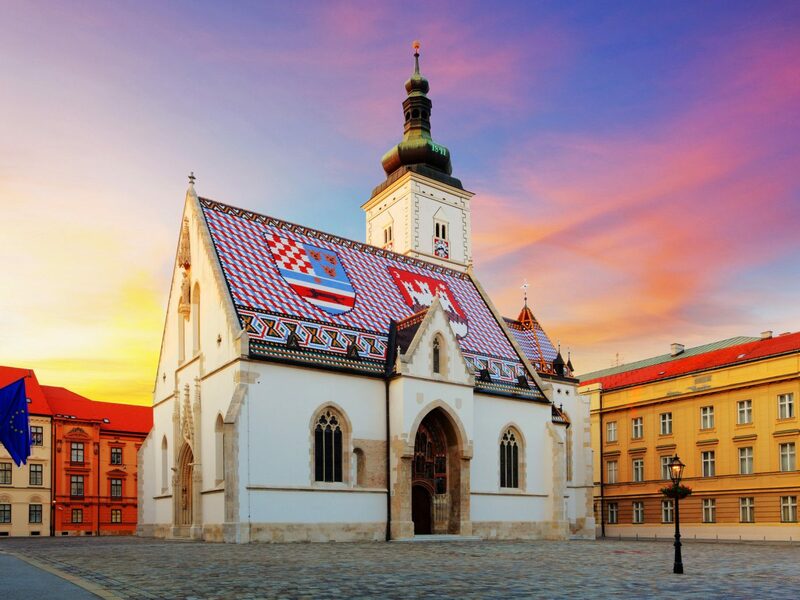 Most people picture beaches when they think Croatia, turning toward Dubrovnik and Split first, but the landlocked capital is a gem of its own. 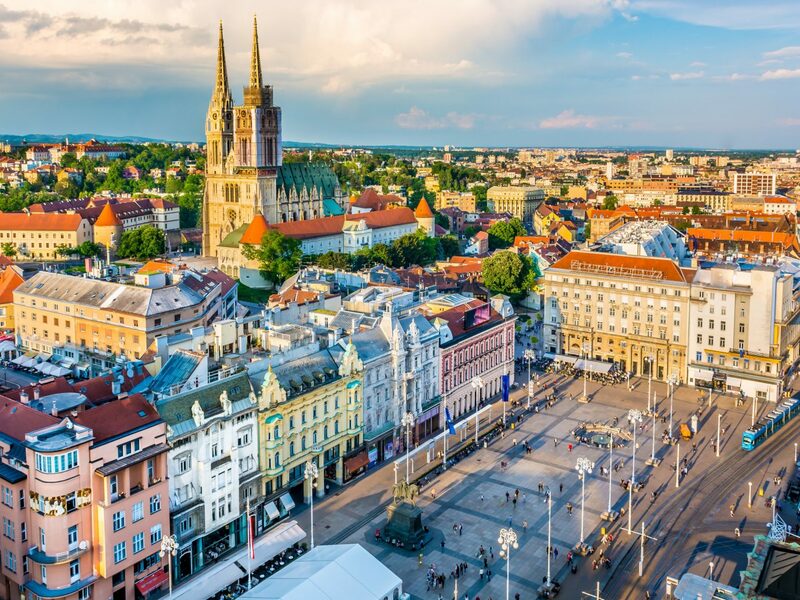 Originating within the first five centuries A.D., it’s a patchwork of previous identities, from Venetian to Yugoslavian—all the while forging its own culture (Croatia has, after all, only been a country since 1991). 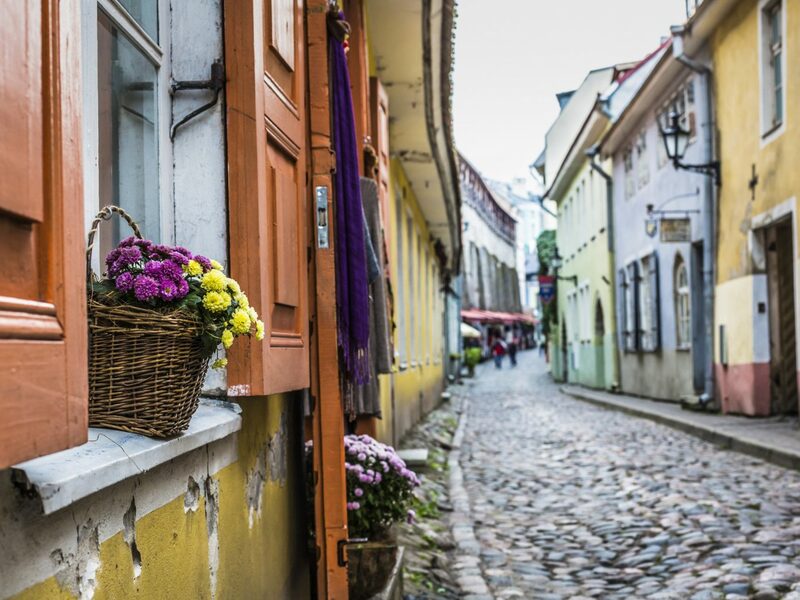 Wander narrow, twisting streets; visit the Museum of Broken Relationships (no, that’s not a joke); try some potent rakija; and pay a visit to the Gothic St. Mark’s Cathedral. 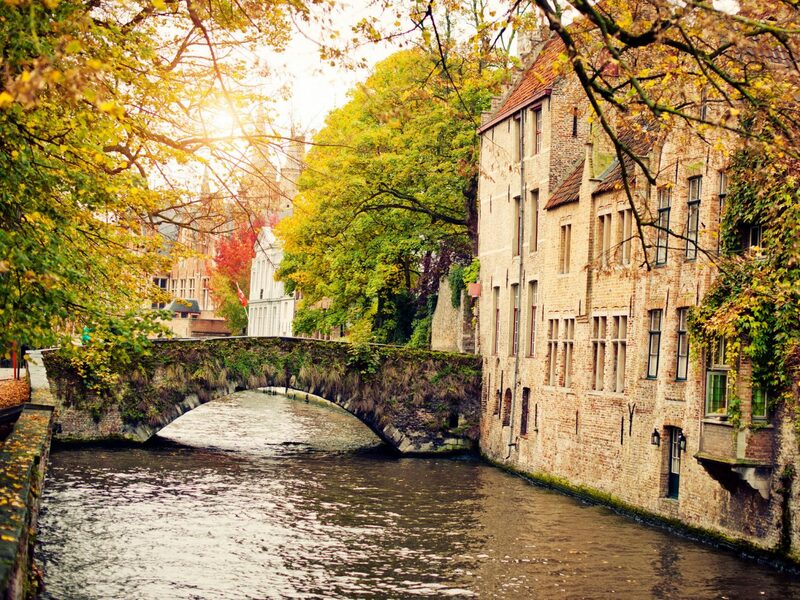 Brussels might be the most well-known of Belgium’s cities, but the capital doesn’t hold a candle to Bruges when it comes to romance. Stroll the cobblestone streets by the medieval city center and its stunning belfry, then hop a boat to cruise along the network of quiet canals (it is called Venice of the North, after all). 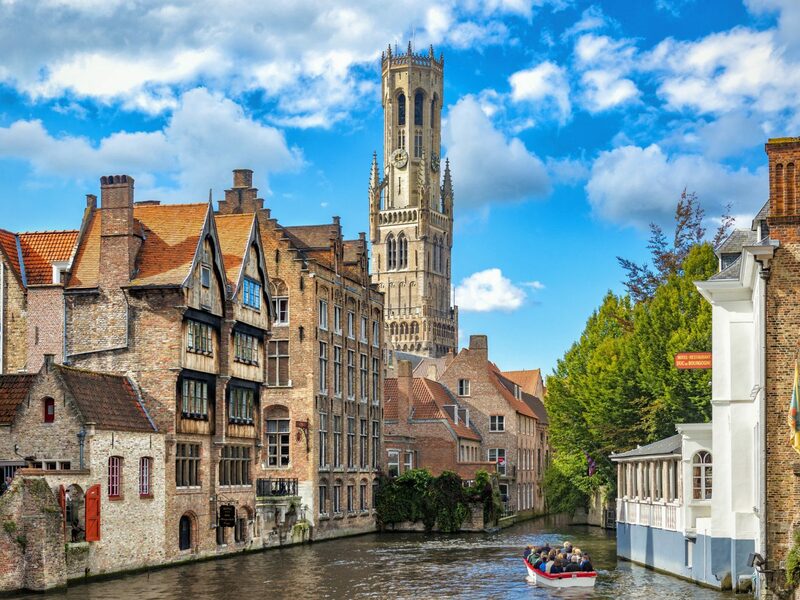 Back on land, the chocolate shops are a Belgium staple (we’re obsessed with Aux Merveilleux de Fred), the mussels and frites are excellent, and a pint or two of Belgian beer in a cozy pub is a must (some have more than 100 different kinds). 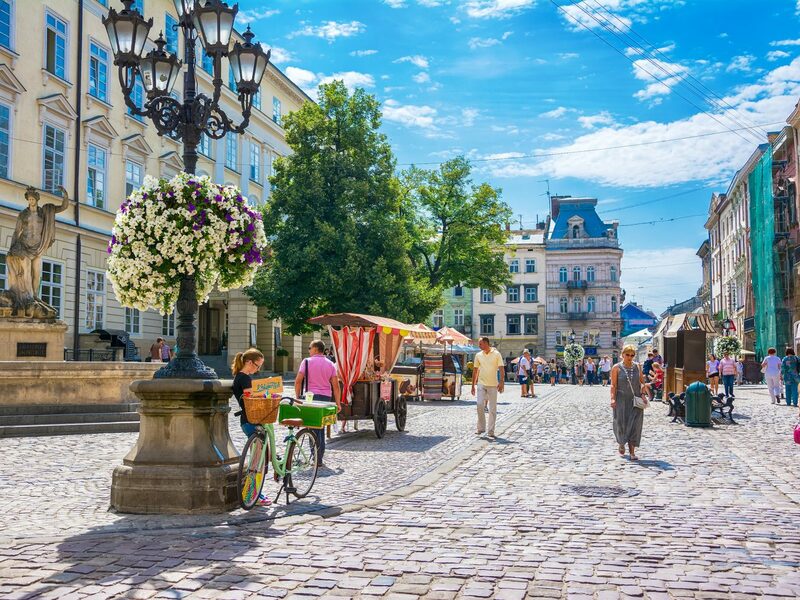 Founded in the 14th century and formerly part of the Polish, Austro-Hungarian, and Soviet empires, Lviv today is a Central European fairytale. 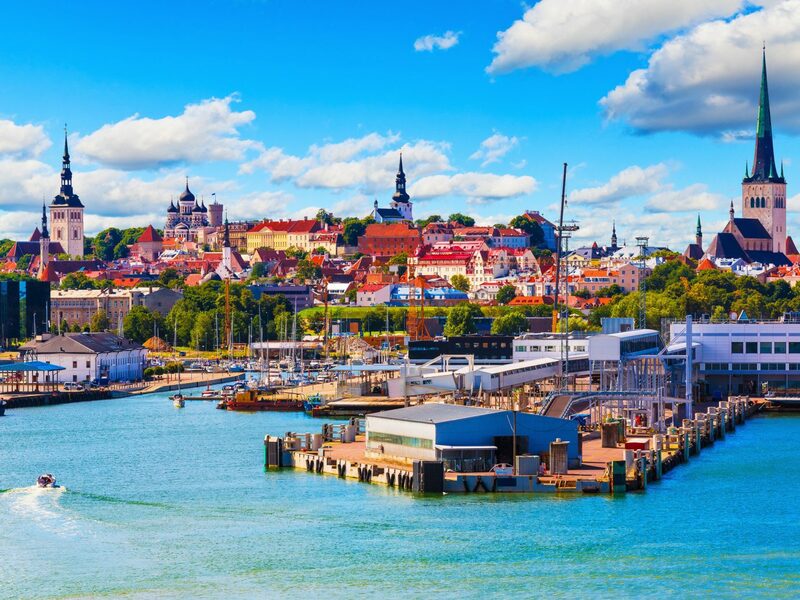 The elegant city boasts a UNESCO-protected old town, domed cathedrals and a stunning opera house. Foodies will be in heaven with restaurants that pay homage to Lviv’s multi-cultural past—as well as quirky concepts like the speakeasy-style Masonic Lodge and Masoch Café, where aphrodisiacs take center stage on the menu. And curious minds need not look further: The Museum of Ideas is a former-monastery-turned-gallery that houses an excellent Ukrainian restaurant and hosts the Kinolev indie film festival every summer. In recent years, Krakow’s experienced a revitalization thanks to a thriving new arts scene and a much-needed facelift of its architecture. Europe’s largest market square, the 14th-century St. Mary’s Basilica, and Wawel Castle, below which legend says a dragon once dwelled, are all historic draws. Meanwhile, an abundance of galleries (Art Decorum, Starmach Gallery, and Otwarta Pracownia collective are worthy stops), independent cinemas (like Agrafka) and museums (the Museum of Contemporary Art is hosted within Schindler’s former factory) serve up a hearty culture fix. 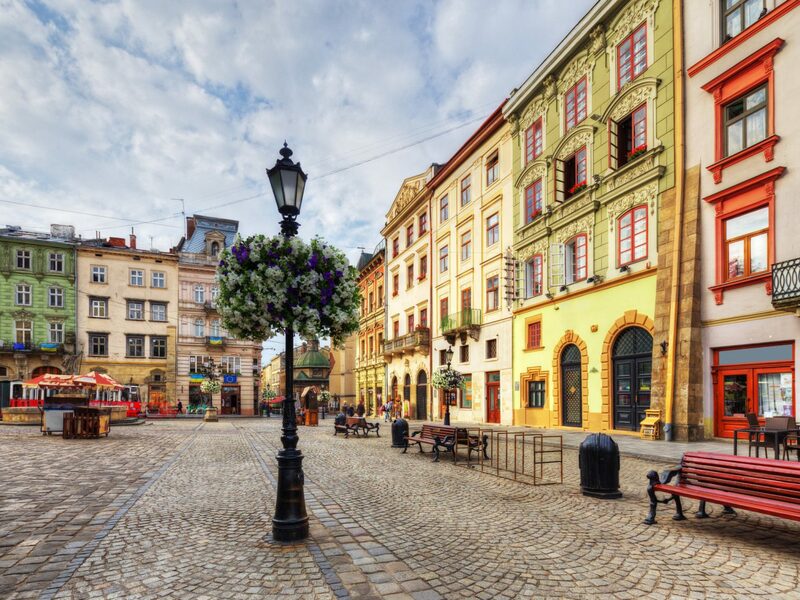 But in order to get a true picture of Krakow, it’s essential to look to its tragic past: spend some time in the Jewish Quarter—one of the five major ghettos created by the Nazis—then take a short train ride to take a somber but necessary tour of Auschwitz. 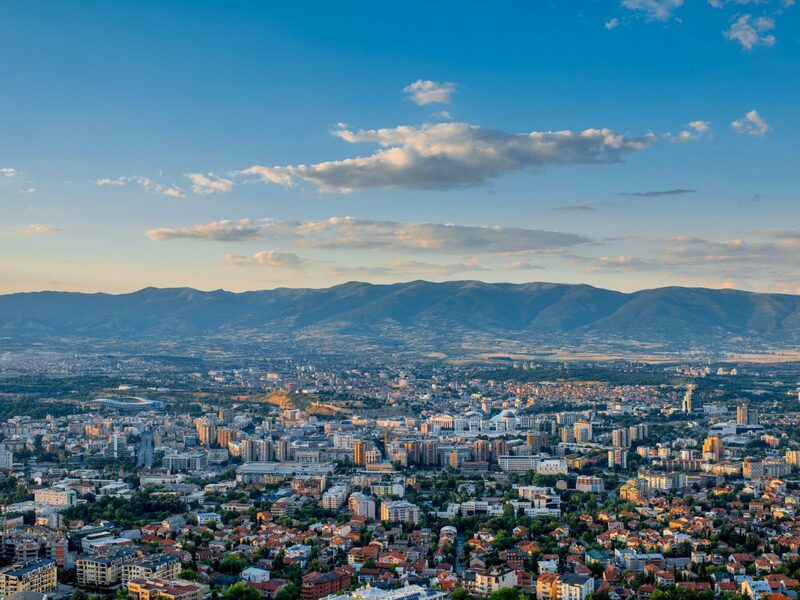 The capital of Macedonia is stunning just for the scenery: it’s set along the Vardar River, halfway between Athens and Belgrade. 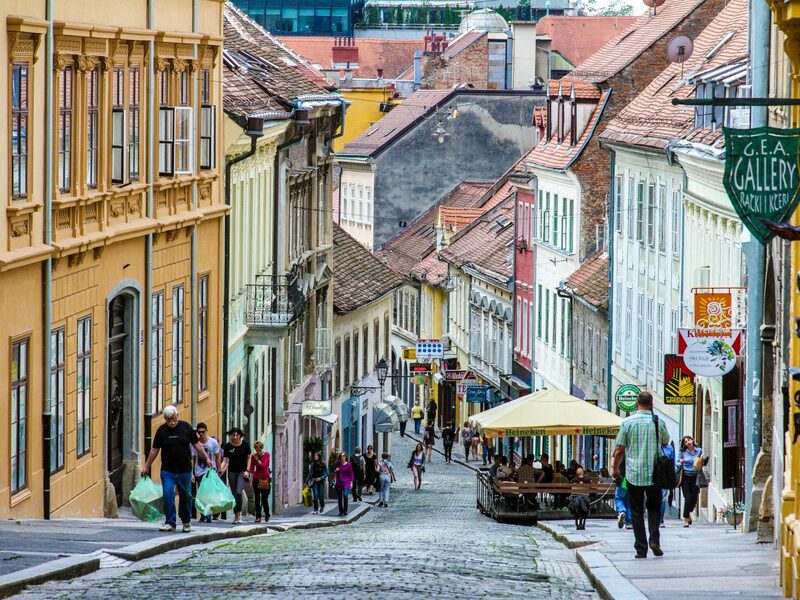 A complex blend of Muslim and Christian cultures, the city is home to the impressive Old Bazaar, which has been around since the 12th century and is Balkan's’ biggest. 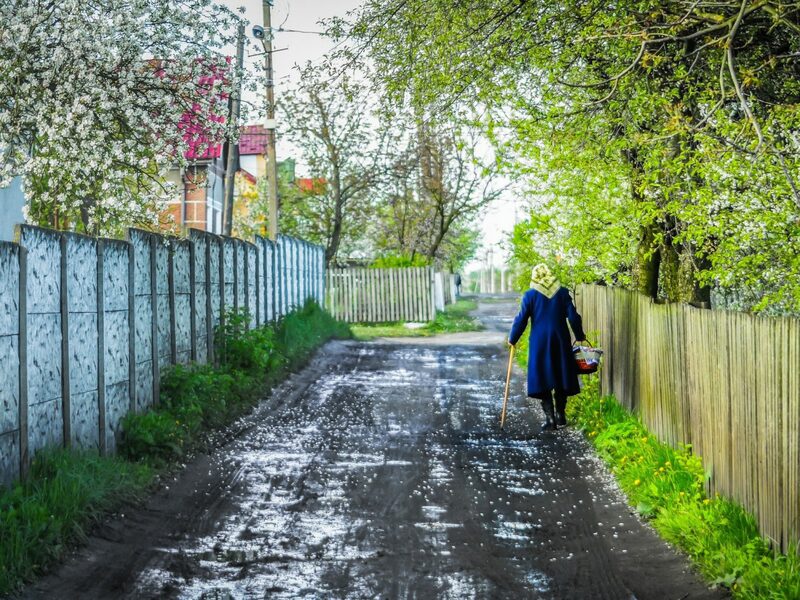 Here, shops are still handed down generation to generation amid tea rooms and cafes that serve up rakija Macedonian brandy, traditionally distilled from fermented grapes. 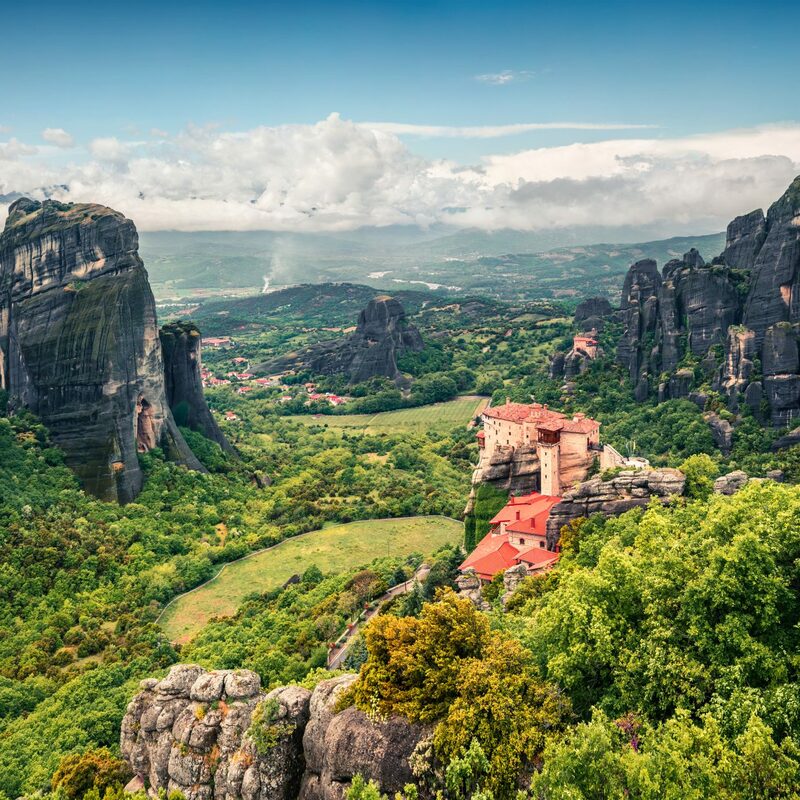 Nearby is the 16th-century Church of St. Spas and its intricate wood-carved altar, as well as the 15th-century Daut Pasha Hammam, now home to the National Gallery of Macedonia’s permanent collection. Plus, there’s the Museum of Contemporary Art, which has about 5,000 works of art donated by artists from 61 countries around the world. 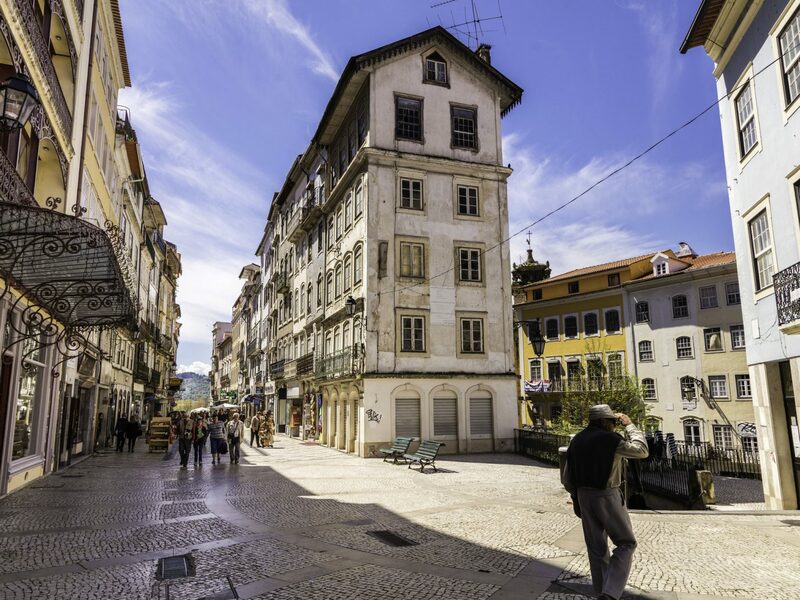 This romantic riverside city is home to a 12th-century cathedral and the oldest university in Portugal—which means that during the summer months when the students are away, the city has the feel of a quaint town. 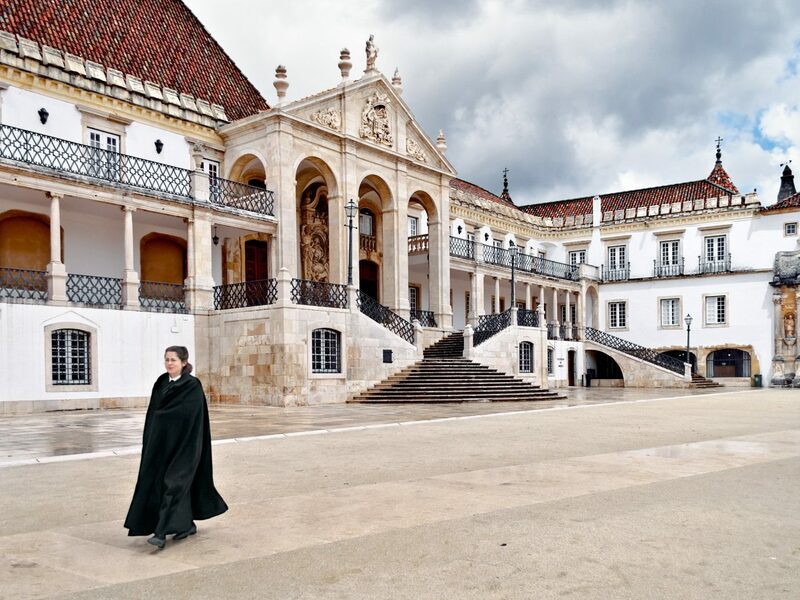 However, May is the best time to visit, because it’s one of the only times to catch Coimbra’s take on fado, a haunting genre of music that’s popular (and historically rooted) in Lisbon. 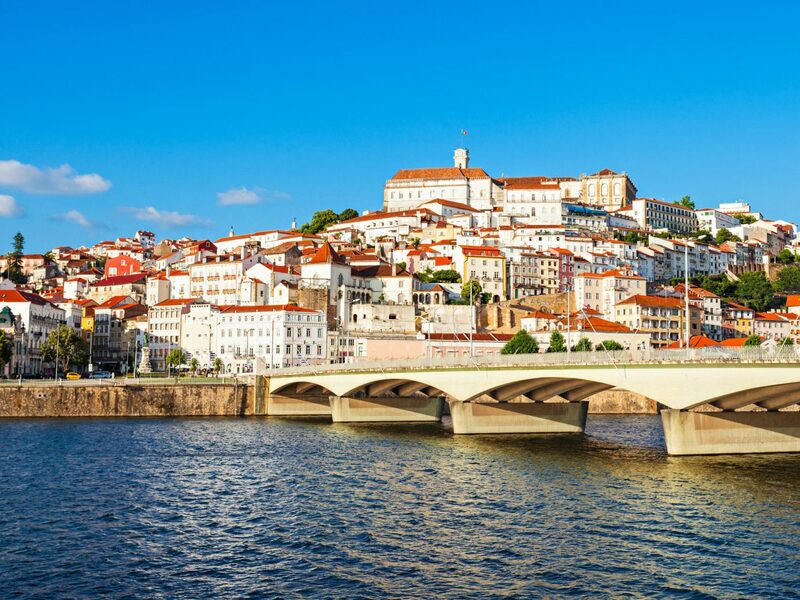 Two things not to miss: the Botanical Gardens, which are the country’s biggest, and Conímbriga, Portugal’s most impressive Roman ruins, just outside the city. 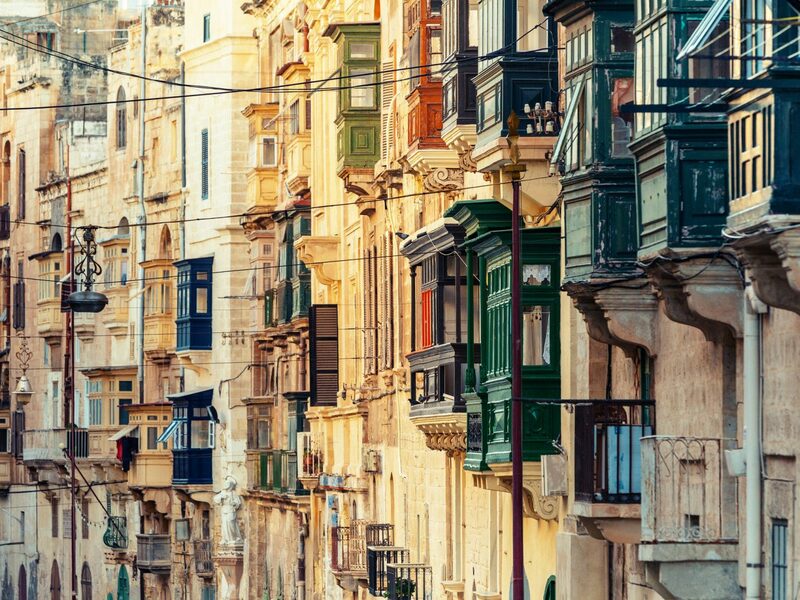 Most come to Malta for the beaches and sun, but its cosmopolitan capital, Valletta, shouldn’t be overlooked. 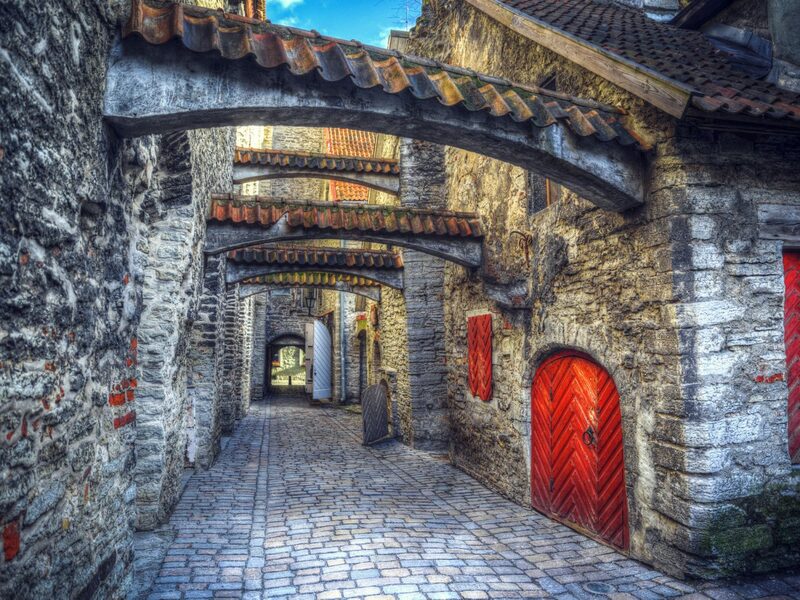 The tiny city (population 5,700) is now a UNESCO World Heritage Site for the crop of historic buildings found within its fortified walls. 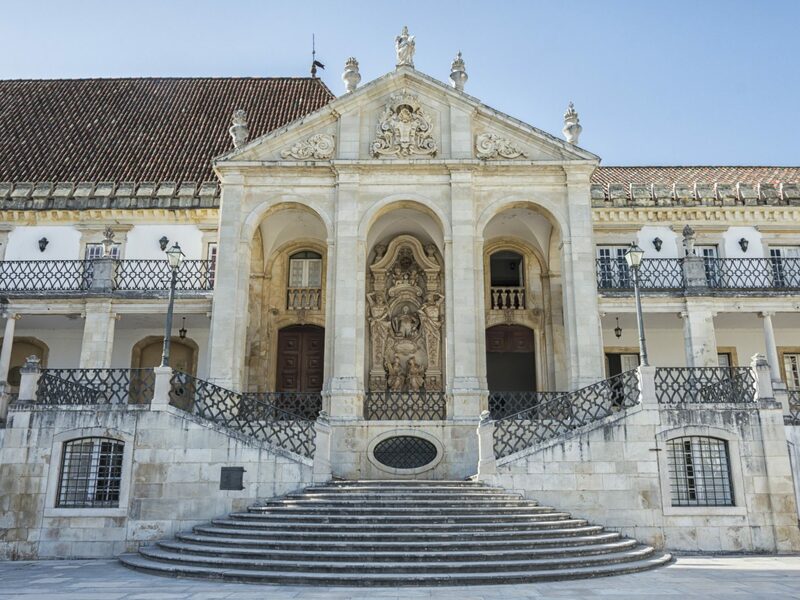 Built in 1565 for soldiers coming back from the Crusades, the city’s incredible St. John’s Co-Cathedral, Grand Master’s Palace and stunning examples of Baroque architecture pay living tribute to its past. 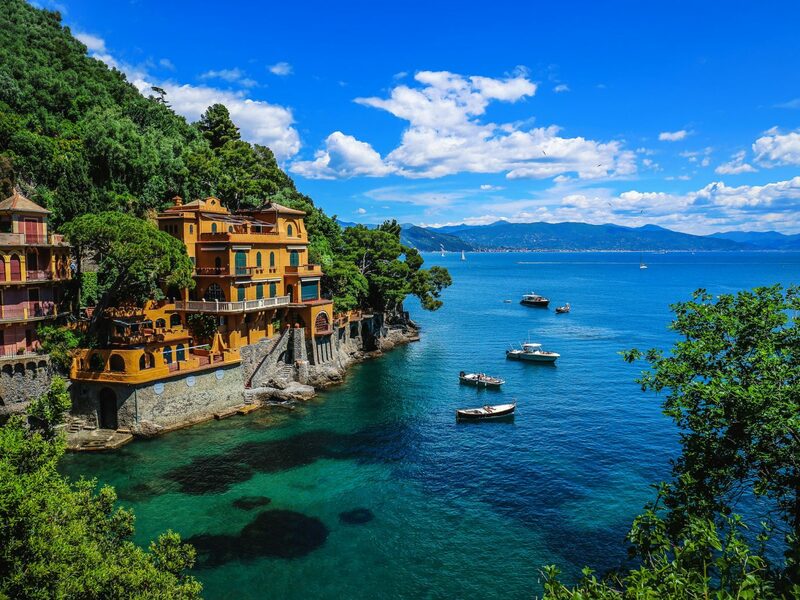 That being said, don’t ignore the beach: The Mediterranean sea that surrounds it on three sides has picture-perfect azure water and soft sand. 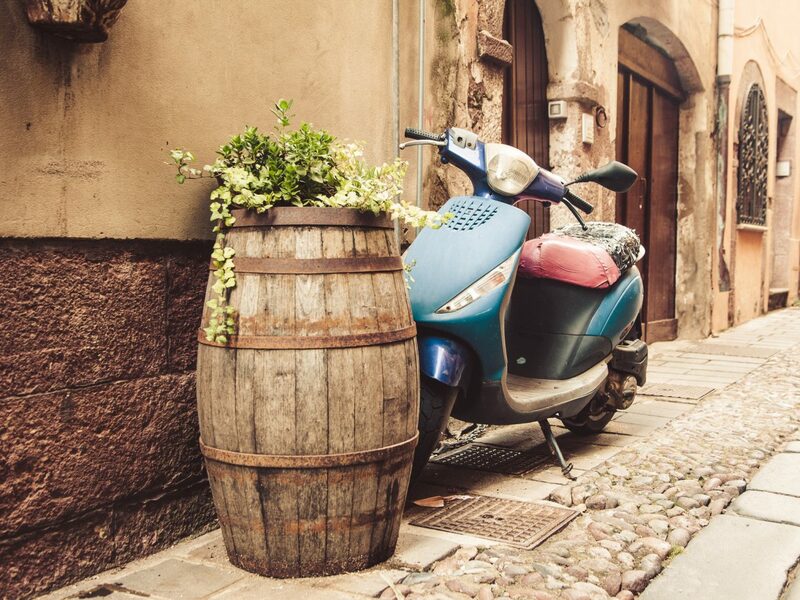 Genoa’s pink-and-yellow harbor may be its most popular site, but a lot of history can be found hidden in the Caruggi District’s alleyways. 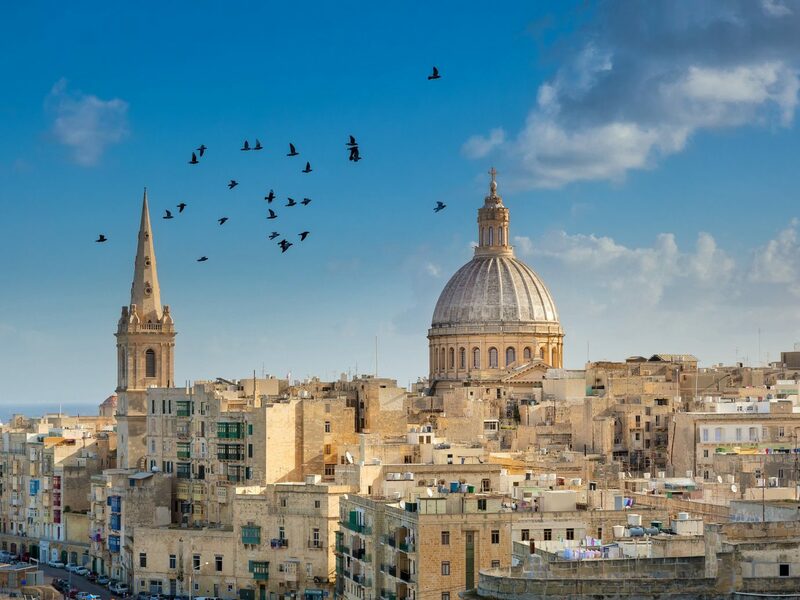 There’s the stunning baroque Santi Ambrogio e Andrea church, which dates back to the turn of the 17th century, as well as the Romanesque-Gothic-Renaissance Cathedral of San Lorenzo, which claims to hold the ashes of St. John the Baptist. 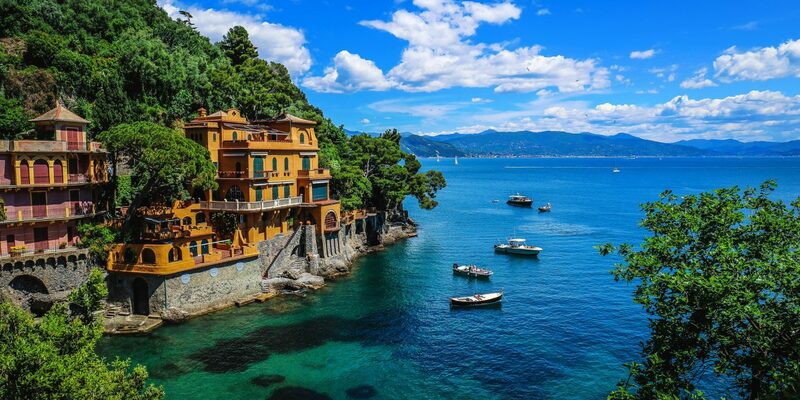 Don’t miss the labyrinthine sailors’ quarter with its opulent National Gallery, Italy’s largest aquarium, and Christopher Columbus’s childhood home. 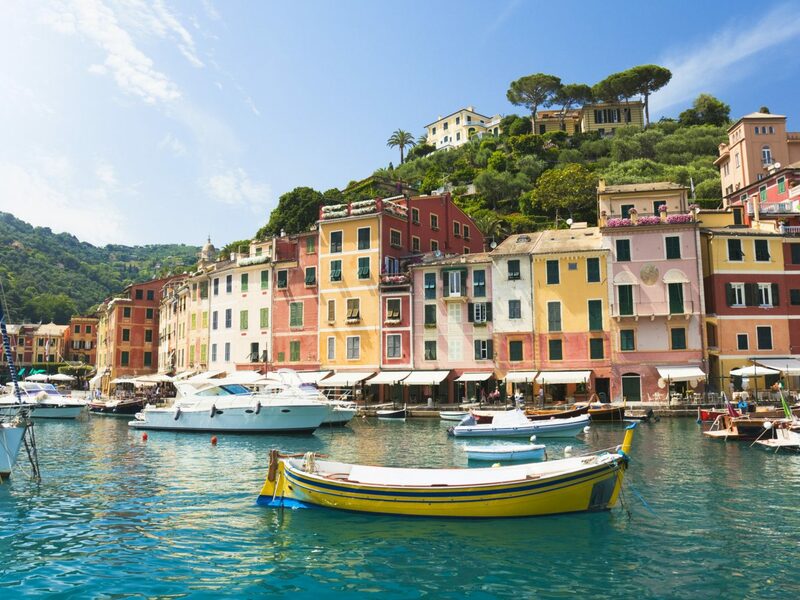 And if there’s one city in Italy that can beat Venice’s medieval palaces, it’s Genoa: Find them at the UNESCO World Heritage Site of Via Garibaldi, a narrow lane where noble families during the city’s golden 16th and 17th centuries built magnificent residences. 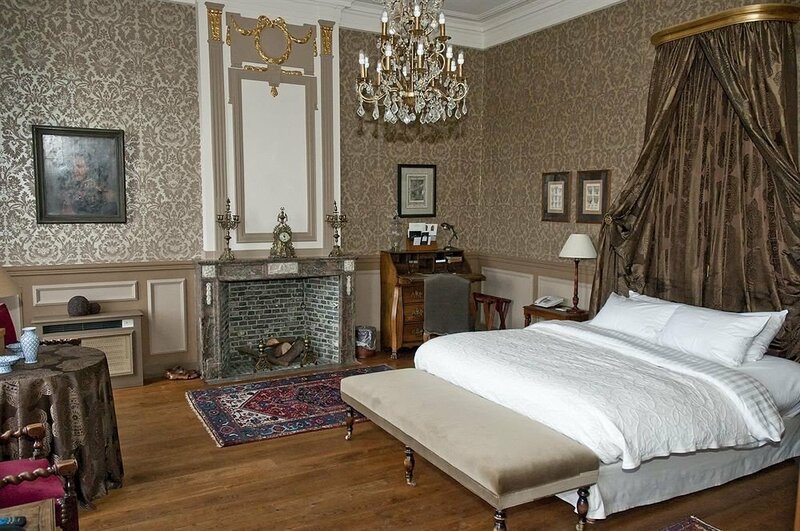 Although none are available to tour, the façades alone are worth the detour. 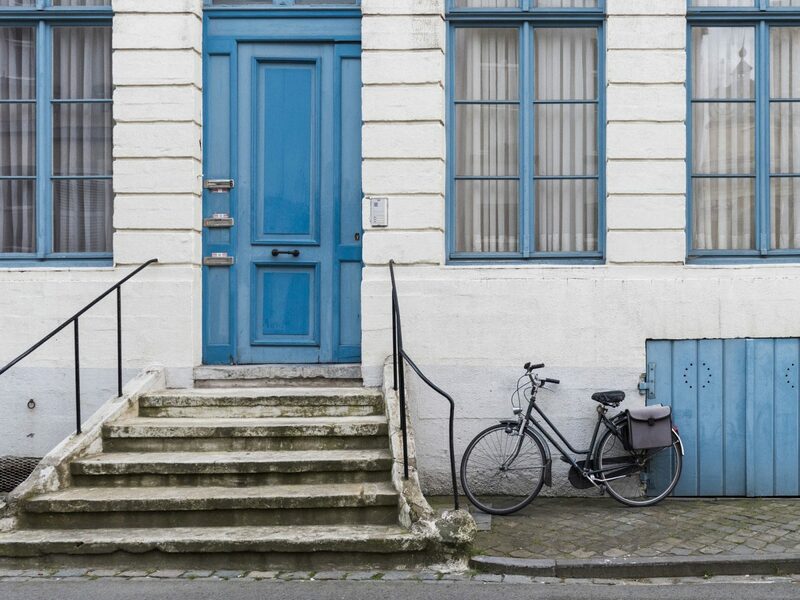 The oldest city in Germany—we’re talking 2,000 B.C.—has plenty to offer newcomers. Oenophiles will love the Mosel rieslings while beer-drinkers can sip some suds from the growing craft scene, where several breweries are reviving old recipes and traditional methods. There’s also the Hauptmarkt square, which has a cross dating back to 958 and gorgeous stalls, flowers, and fountains. 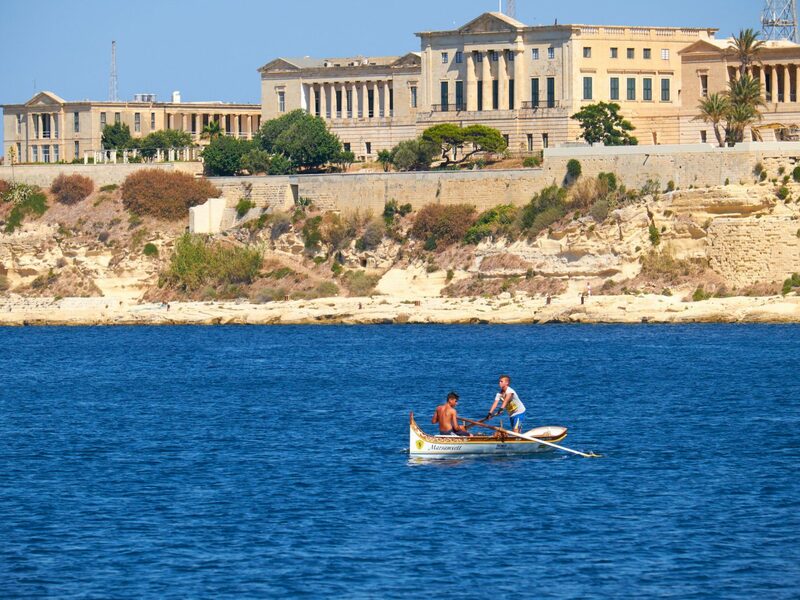 For creative types, TUFA, an arts and events center built in an old textile factory, and the Electoral Palace’s gardens are worth the time. 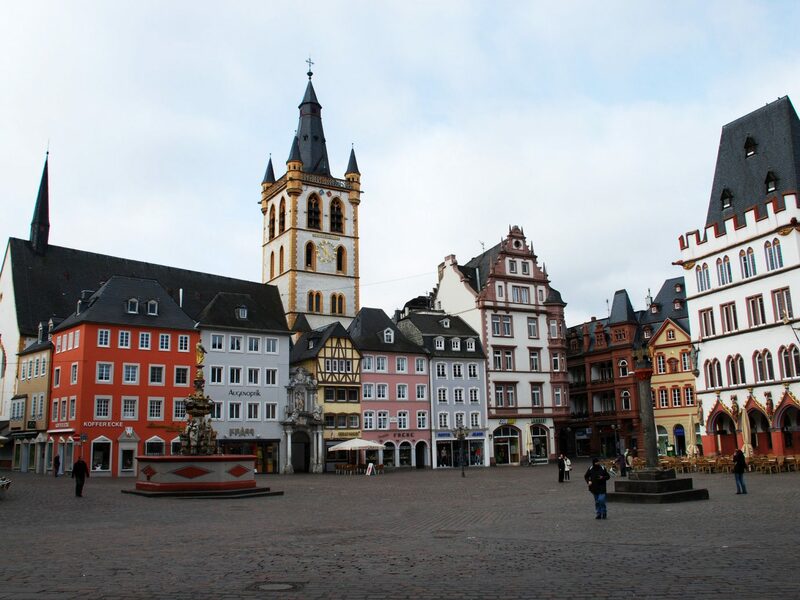 Then there’s Trier’s Roman history, including its bathhouses, a 25,000-seat amphitheater, a magnificent city gate, and the Roman Imperial Throne Room. Also on the hit list? The country’s two oldest churches: the Gothic Church of Our Lady (completed in 1260) and the Cathedral of Trier, opened a decade later.